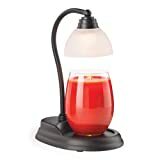 Candle Warmers are everywhere, but these are way better than many you may have seen! The designs are adorable and the function is off the chain! 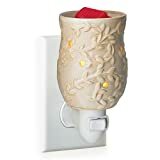 So, surely we’ve all heard of candle warmers. Right? With the popularity of them going around, it’s almost impossible not to! 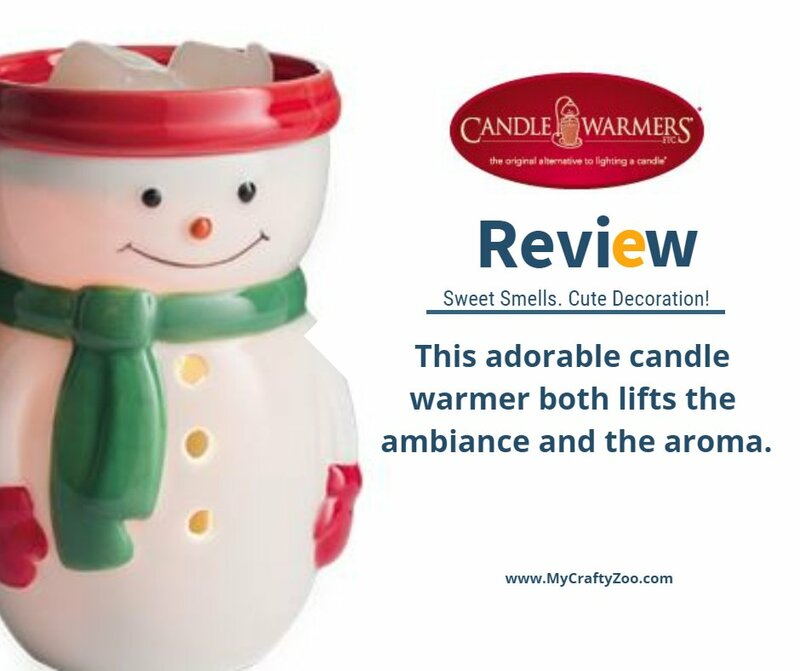 Plus, get the right scent wafting through your house and there is something cozy about it! I love when my house has a strong, pleasant scent! These days, they have some adorable warmers too! Back in October, they were the gentle reminder for me to post about fire prevention. I especially love and appreciate that they care about not only their customers, but everyone. A really cool little secret??? Lean in close….. they didn’t even want or ask for acknowledgement, they just wanted me to remind everyone to be aware!!! How awesome is that! Ssshhhh…. don’t tell that I told you. LOL. 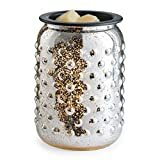 Anyway, I was given the chance to review their Snowman candle warmer along with a few of their scents and I am loving it!!! It’s absolutely adorable! Plus, since the back has nothing on it, after winter we can turn it around and keep using it. ← Potato Soup Dairy/Nondairy Options! 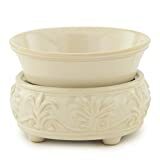 My favorite candle warmer is the Tuscan Cream Square warmer. I hope I win. Thank you so much! 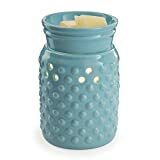 The Ceramic Candle warmer in Rusted Jade. 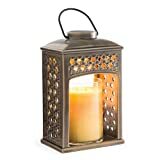 I like the hurricane candle warmer lantern.